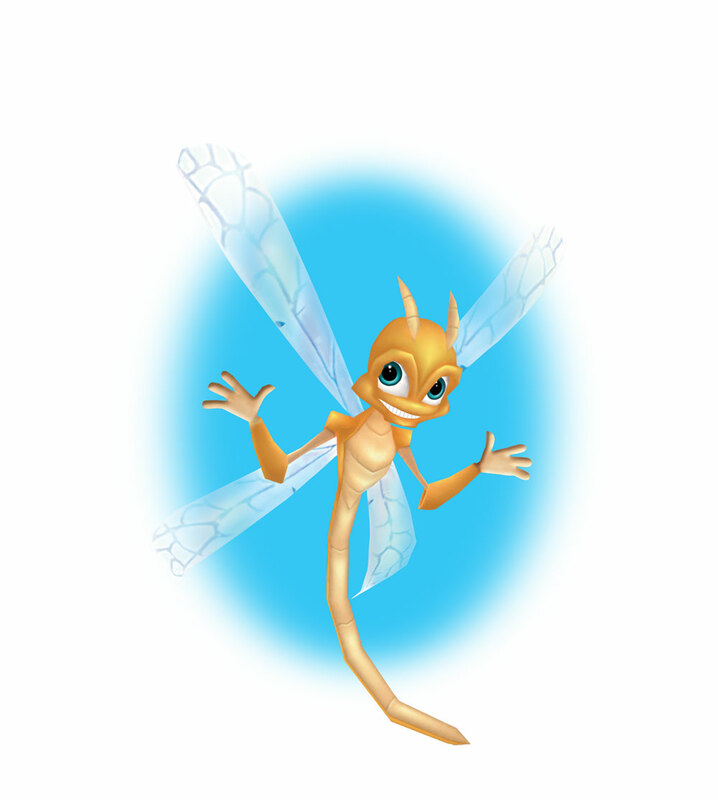 darkSpyro - Spyro and Skylanders Forum - Spyro: Enter the Dragonfly - Favorite Glitch? 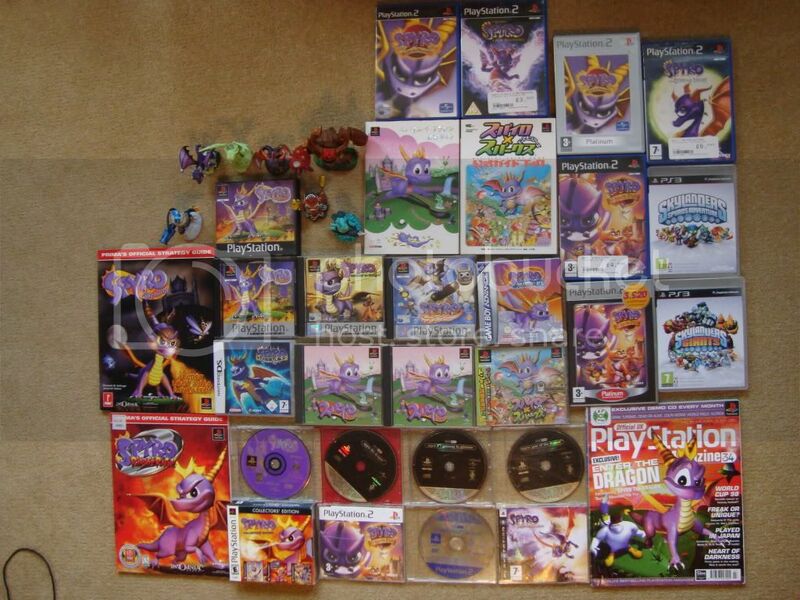 darkSpyro - Spyro and Skylanders Forum > Spyro: Enter the Dragonfly > Favorite Glitch? Well it is sad how many glitches this game had. But... Which is your favorite? How about least favorite? Call me Clarice. I'm a reindeer. My favourite glitch is swimming in the air in Luau Island and my least favourite are sound loops. Swimming in Air, no doubt. Especially because you find Hunter standing in midair talking to nothing and you can go literally anywhere in the Dragon Realms...Including through the Black Hole to beat the game even if you just started it. Flying in Head bash pose in speedways. Least favorite... getting stuck while loading a level. It's wonderful isn't it? The beauty of glitches, are they yummy yummy? Sounds like you found the glitch that trumps all glitches. There are tons of people on this site who'd probably like to know how to get that one. Haha, okay, so I'll try to describe it as well as I can. In the Home World, you go to that beach area, the one with the island in the middle of the water with a dock on it, where you meet that pig guy. Anywayyyy, once you've found that, notice the fence in the water which marks the boundary of where you can swim. Swim down under the water at the bottom, and go along it until you've found the hole in the fence. It took me a while to find it, but once you do, swim at it and then upwards. You'll go through the fence and keep swimming in midair. You can go ANYWHERE in the home world, but be sure not to go into the water you started out in. Wow, I'm bad at directions. Let me know if that worked or not. Iv'e had that happen to me on the slide in Jurrasic Jungle. That sounds cool! And by the way, I'll try that swimming in air glitch. I think the white dragon is his shadow, that glitch has happened to me before too. Well, my favorite is the swimming in air glitch in the Luau place. When the level disappears and re-appears and your in a completely diiferent place. I tried to do the swimming glitch, but after many tries, I just couldn't. I haven't tried the ones in that random tropical island place where there are dinosaurs. Least Favorite: The Charge Through The Lock glitch. It ruins the point of getting dragonflies before that gate so then you get in and apart from feeling like cheating, it ruins the sense of achievement you would get. I can't do that glitch. I tried to run through the gate but it didn't work! It only works on the Electric Gate. No effect on the Ice one. You gotta position yourself to the right of the lock, then try running diagonally through the gate at a slight left angle. It's pretty hard to explain, but I always get through best on the left side. Thats where the gap seems to be on my copy. I've also heard rumors it doesn't happen on the PS2 version, so if that's the one you're using, I can't help much. Oh, i like another glitch. This happened once, but i wasnt even close to beating the game, and the portal to ripto was open when i did swimming in air i think. I have managed to get the swiming in the air glitch in a different way, which i havent been able to reapet since. i went over to where the water is over where the thing to get to Luau island is, and at the shore before you get in the water i headbashed the floor at the edge of the land and i started swimming. and if i didnt keep swimming forward i started to raise upwards. Swimming in air and Slowing down the music are my favorites. I swam EVERYWHERE in cloud 9. i flew behind the sun,which is really a 2d OBJECT. I even went under that water,into total blackness. Swim in the Air giltch. My least favorite glitches were the ones where the level wouldn't load, or the game would freeze unexpectedly. My favorite glitch had to be the Swimming In The Air glitches and any glitch that allowed you to be able to get out of bounds. I've managed to do that before. I found that swimming in the air glitch in the home land, and I thought "I wonder if I can fly through the ground to Ripto?" Lol most def the flying cow of doom! LMAO! Fave: None. Least face: All.